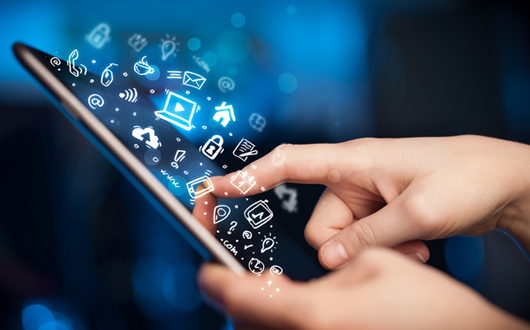 Measuring app downloads, clicks and ratings no longer suffice in guaranteeing the success of an app. But there is no one-miracle-metric to measure engagement and draw actionable results from the metrics. So define the purpose of your e-commerce app clearly, your goals and outcomes. This will help you to determine the right metrics for your business and help in improving it. 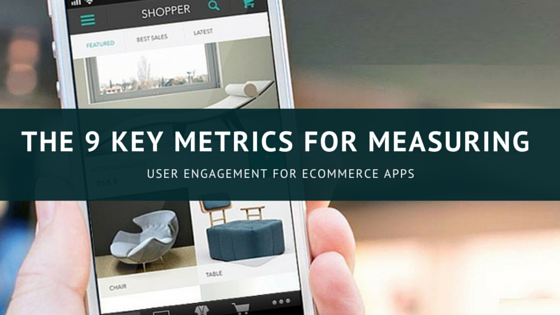 Here are Top 9 metrics to measure App User Engagement for Ecommerce Apps. These critical metrics will help in understanding the user relationship with your app, prepare the ground work for ROI calculation, efficiently draw focus on future improvements and improve retention and conversions over time. MAU (monthly active users), Weekly Active Users (WAU), DAU (daily active users) and stickiness (DAU/MAU) are few of the most critical metrics for better understanding of your app usage. You can also segment your users by demographics, device, gender, age, season and more for analyzing how and which users interact with your app. It gives you insight into your user base, usage trends and what they love/ hate about your app. Once you know how your users are using your app, you have a better chance of improving the user engagement. Better understanding means highlighting the areas that need improvement i.e. the areas which are bottlenecks in a funnel and untapped markets. Segmenting helps you investigate on drop-offs more closely and take corrective measures. Session length is the time user spends in your app in one session, performing different actions and then finally exits or session times out. There is no general formula for calculating session length as it varies from business to business and across different verticals. Measuring session lengths and analyzing them based on segments will help marketers to plan their campaigns better. Developers can understand what changes trigger change in session lengths and how it impacts business. Like if a checkout process is too complicated, users might be dropping off at that point, negatively impacting your session length. Segmenting will help you identify your super users and users who are less engaged. Session Interval, often confused with session length, is simply the time between two consecutive sessions. Session length and interval both are directly proportional to the engagement level and help achieve monetary goals of your app. It might not give you direct actionable inputs for improvements, but surely quantifies retention and stickiness value of your app. The total amount of time a user spends on your app in a given interval of time is the Time in App. Keep in mind that the session duration is different from Time in App. 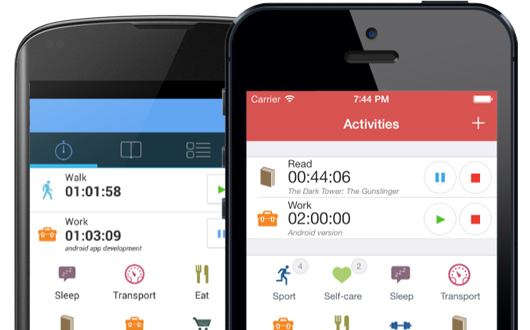 Time in App is an indicator of how well your users are engaged and like your app. The more the time in app, the more they like your app. 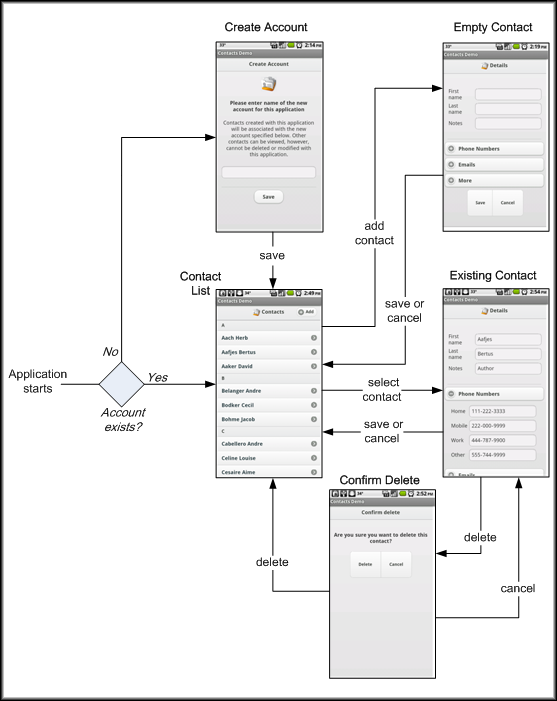 Helps in determining the performance of the app and directing towards optimization. Segment the users for better understanding of user behavior, preferences and funnels of choice. 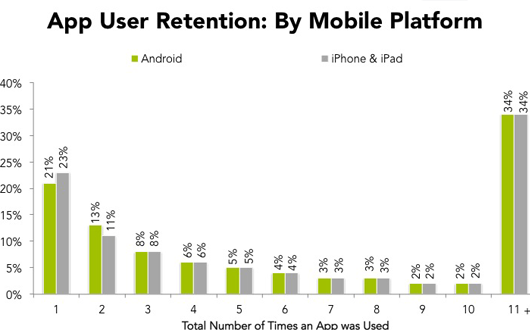 Retention basically means the percentage of users returning to your app in a given period of time. It is the opposite of “churn rate” and greatly varies across different categories of apps like games, social or weather. Calculating retention rate over a period of 1, 7 or 30 days helps determine its longevity in the market. Retention rates lets you keep an eye on what’s working and what needs improvement. It’s a continuous process that should begin after any significant changes in your app to reflect changes in the user retention. On an average, apps retain only 40% of their initial users after a period of 30 days. And since cost per install these days is getting higher, it is best to keep track of retention and focus on retaining rather than acquiring. It can help finding who is downloading your app and what channels are most effective at bringing visitors and conversions. Using Acquisition reports, you can calculate the Customer Acquisition cost (CAC) or the cost of sales and marketing per new user over a given period of time. Can better plan resources and improve success rate of your app. With the help of Screen Flow, you can exactly view how user interacted with each screen, how he traversed from screen to another and he dropped of at a screen. Helps to evaluate the performance of each screen and how it can be improved to create a simpler funnel that increases conversions. What are the screens where the users are frequently dropping off and why? What steps a user take to move from signing-in to making a purchase? How a marketing campaign can be applied to improve the user engagement and ROI. Goal Conversion Rate means the total number of goals completed per user visit. Primary conversion goals can be established by defining funnels, and through each funnel progression analyze the goal conversion, calculate conversion rate and finally focus on areas of improvement. On an average, apps have a goal conversion rate of 2%, which means than 98% of the traffic drop outs for some reason or the other. Determines what the user experience of your app like. Draws attention to funnel that is causing most conversions and likely to focus your attention on improving funnels that are not able to convert. 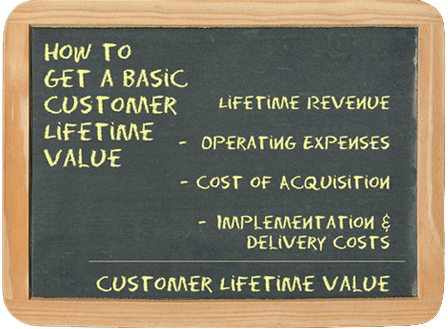 Lifetime Value or LTV is a critical metric that values the app in monetary terms and evaluates the value of each customer over the period of time for which he/she has been retained i.e. their lifetime. Best pointer for determining the ROI of an app and should be one of the first metrics to be calculated when determining the success of a particular channel. It can help in better planning your marketing budget. If your average revenue per user is greater than the money spent on acquiring per user, it means you are on the right track. It is not limited to value in terms of money, but can also be linked to views across channels or shares in social circle. We would like to recommend you to read “Top 5 analytics report for great app marketers and developers use”.